This is an intriguing fresh, fruity floral fragrance. It has top notes of coriander leaves, blood oranges and cardamon, middle notes of jasmine, violet leaves and carot seed and base notes of sandalwood, vanilla and musk. 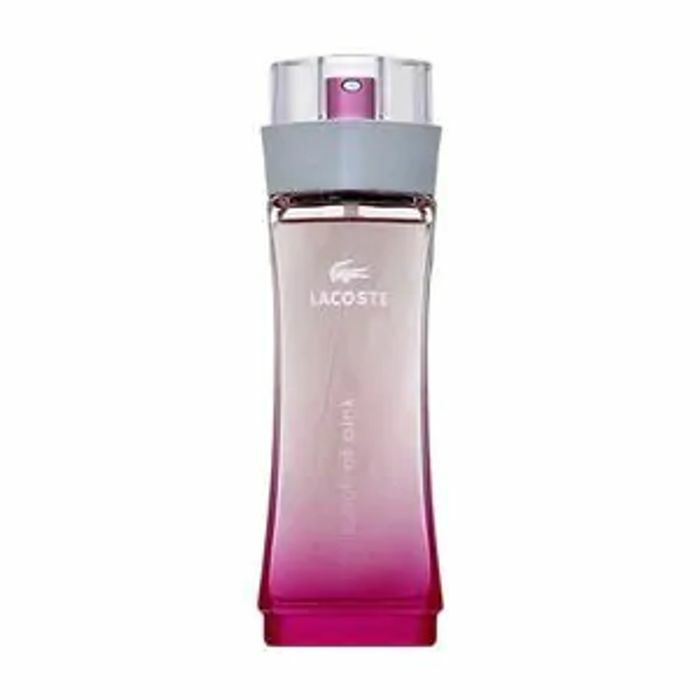 Lacoste Touch of Pink, the first fragrance from the Pink Collection captures the essence of a woman full of youthful sensuality. The young and playful Fruity-scent brings spontaneity and joyful moments in life. Very good price and smells amazing. Few deals instore as well. Excellent price for this! What a good find! Thank you for sharing! I love the smell of this i have done for years!